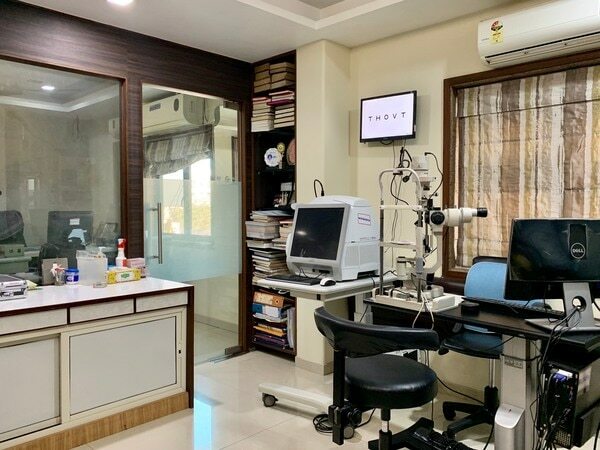 Advanced Eye Care Clinic Advanced eye care clinic was established as multispecialty eye clinic with clear aim of providing world class treatment for eye diseases by world class instruments. Clinic is NABH certified for its services. Very few of its kind in Vadodara. Hospital is expanded over 3600 sq. ft area. Latest equipments for accurate multispecialty eye check up at one place. Two consultation rooms. Widely spreaded waiting lounge for comfortable sitting of patients and visitors. World class infrastructure and instruments for OT complex approved by NABH. CCTV for live viewing of surgery. Comfortable post operative rooms. In house pharmacy. Co operative and friendly staff. Cleanliness is our identity. Sf-1, 4, 5, Shantam Greens, Near Raneshwar Mandir, Opp. Saint Kabir School, Near Vasna Petro Pump. 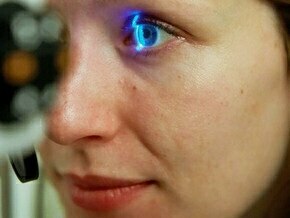 22.2947433 73.1496930000001 Advanced Eye Care Clinic Sf-1, 4, 5, Shantam Greens, Near Raneshwar Mandir, Opp. Saint Kabir School, Near Vasna Petro Pump.